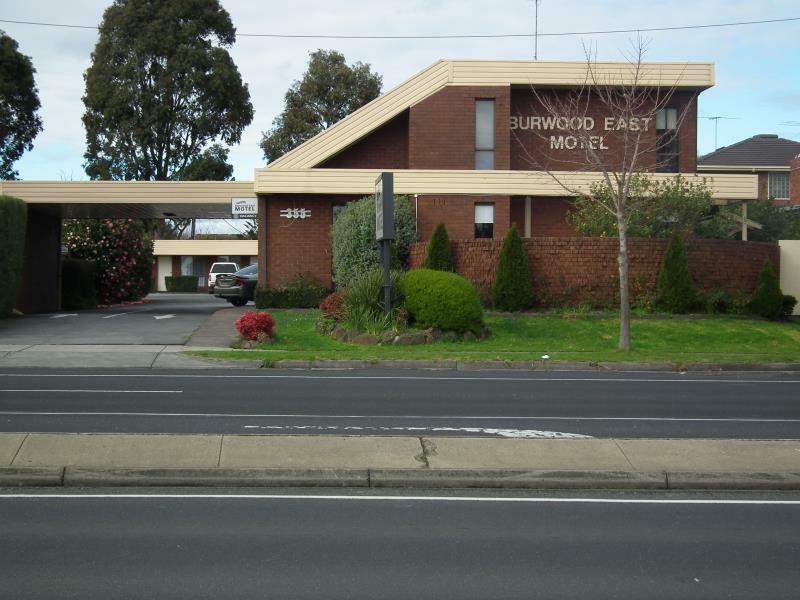 يقع فندق Burwood East Motel، المصمم ليناسب كل الضيوف سواء كانوا من رجال الأعمال أو السياح، في مكان ممتاز في أحد أكثر المناطق تفضيلاً في Glen Waverley. يقع الفندق على بعد 20. km من مركز المدينة، ويؤمن الوصول إلى أهم مراكز المدينة. يضفي محيط الفندق اللطيف وقربه من Stephensons Medical Centre, Box Hill Golf Club, Waverley Private Hospital سحراً خاصاً على هذا الفندق. يعمل Burwood East Motel على ضمان إقامة مريحة لضيوفه من خلال خدماته الممتازة وحسن ضيافته. إن مرافق مخصصة لذوي الاحتياجات الخاصة, واي فاي في المناطق العامة, صف السيارات, خدمة الغرف, غرفة عائلية هي جزء فقط من الخدمات التي تميز Burwood East Motel عن باقي الفنادق في المدينة. لقد جهزت هذه الإقامة الفندقية بعناية فائقة لتوفر مستوى عالي من الراحة. في بعض الغرف يجد النزيل تلفزيون بشاشة مسطحة, غرف لغير المدخنين, مكيف هواء, تدفئة, ساعة منبه. يقدم الفندق العديد من الفرص للاستجمام كمثل مسار جولف - ضمن 3 كم, حمام سباحة خارجي, تدليك, حديقة. إن Burwood East Motel هو خيار ذكي بالنسبة للمسافرين إلى ملبورن، بما يوفره من إقامة هادئة ومرحة. Owner was lovely to wait up for our arrival as we were caught in a bad storm coming in. Room is clean with all the essentials. We had fun being fickle walking back and from Kmart doing late night shopping. I had room 10, it seems some of the rooms have been refurbished and some not. This room was very clean and I had a great sleep, but it needs a good paint, scuff marks everywhere, lino lifting in the bathroom etc. It is certainly not a deal breaker but other rooms are better (partner has stayed in 12 and 18 and they had been renovated). Good wi-fi, great service, great location across the road from Burwood One shopping centre - 24 Hour Coles and K-Mart, restaurants, Aldi, TAB, bottle shop etc. Have stayed here several times over the last few years. Generally use this motel w hen we are in Melbourne. Easy access to everywhere we need to go. Friendly and no fuss. Shower a bit low for my six fout four husband, but all good. A great comfortable, clean, well fitted room. It is rated at three stars. 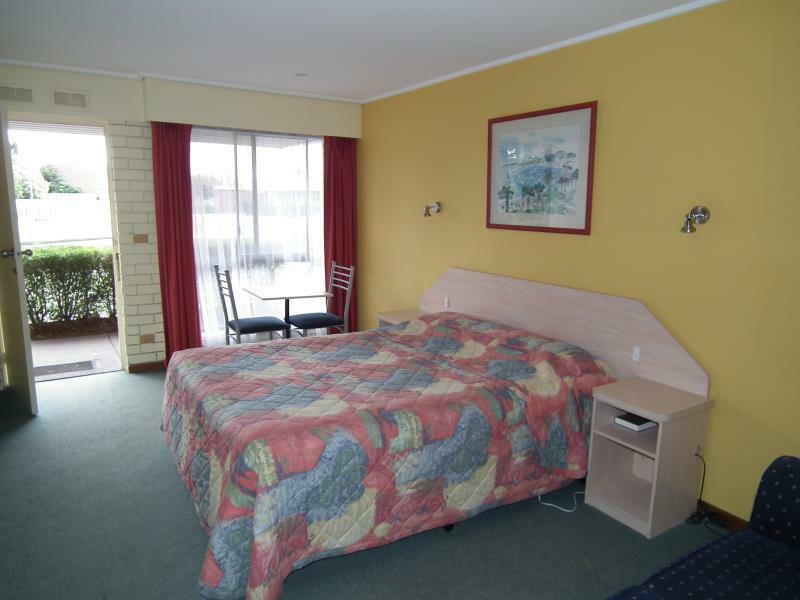 The following night, we stayed at a four star Motel in a country town,. 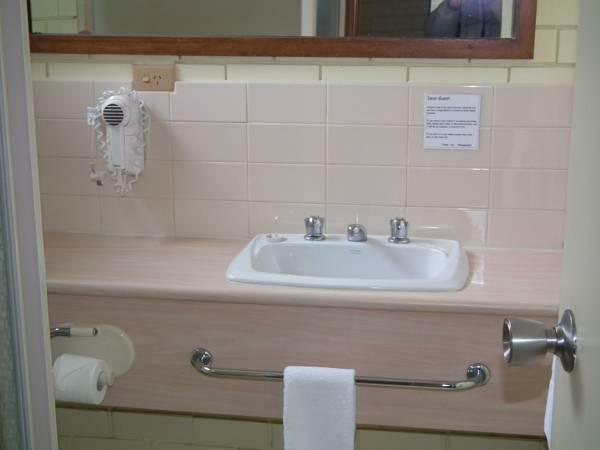 The only obvious difference for the extra star was that the four star had monogrammed towels. That shows how subjective and meaningless the Australian star rating system has become! Peter, the motel member of staff who called to make arrangements for us to access our room when we were late was cheerful and a great help. It was a great stay for all 14 of us.. Will definitely stay there again if I go to Melbourne again..
We stayed here for just one night and had a very pleasant experience. 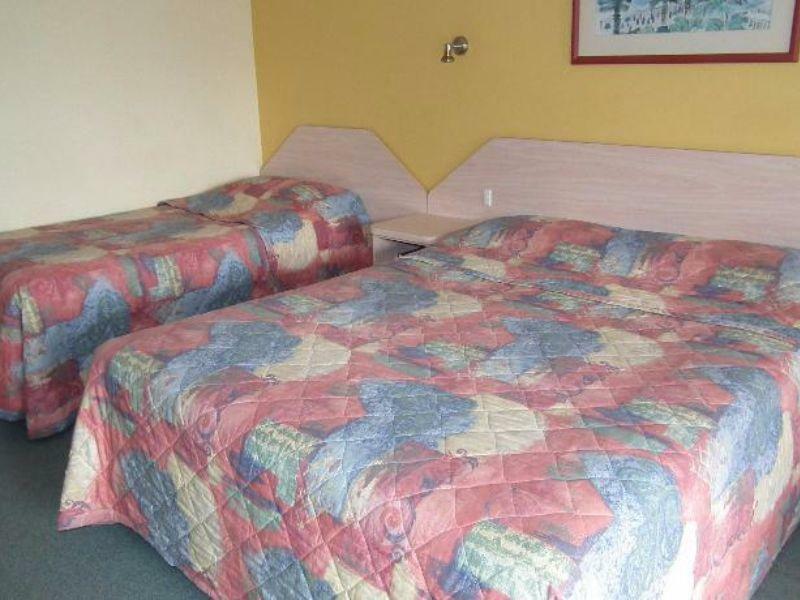 Conveniently located, clean rooms and very nice staff. Within walking distance to The Vogue Ballroom if your attendind a function there. Shops across the road. Close to the tramstop. Limited facilities, but you can't go wrong for the price and location. Also very clean. You really need a car to get around fortunately I have so it is easy. Not suitable for who never come to Melbourne, but anyone can learn. Very close to the university, freeway, to get around in the out skirt of Melbourne plus the morning peninsular. The hotel is quite good for family that do not want to walk up the stairs and lot of suitcases. Overall the hotel is quite good value for money.